With so much parenting advice aimed at mums, it's easy for new dads to feel lost in the wilderness, armed for parenthood with nothing but dimly remembered advice from their own parents to "not stick that up your nose" and "put your seatbelt on". But fear not, help is at hand. We've rounded up the top recommendations from Waterstones' bookselling dads for the best books to buy to prepare for everything fatherhood throws at you. 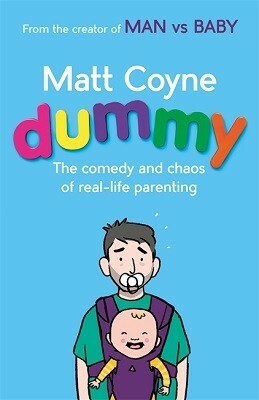 We also caught up with Matt Coyne, creator of the phenomenally popular blog Man Vs. Baby and author of the hilarious and brilliant book Dummy, for his top 5 tips on coping with being a new dad. Matt Coyne has become a hero for thousands of parents everywhere who are devoted followers of his popular blog, Man vs Baby. 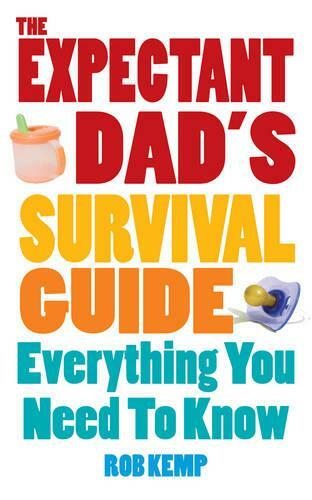 His book is packed with completely impractical advice for the bewildered new mum or dad. A hilariously honest book on the mystery and madness of parenting. 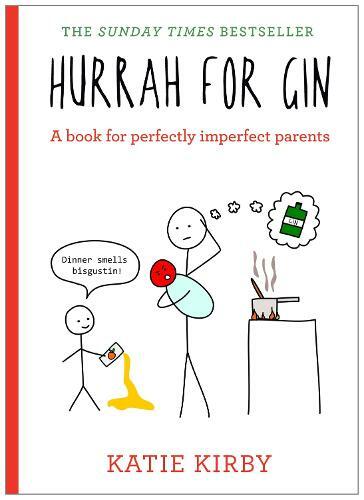 Illustrated by hilarious stick men cartoons, Hurrah for Gin, based on the popular blog and Facebook account, is a book for imperfectly perfect parents about the funny stuff they don't tell you in parenting guides. There are lots of books about parenthood. But if you look closely most of them are about motherhood. 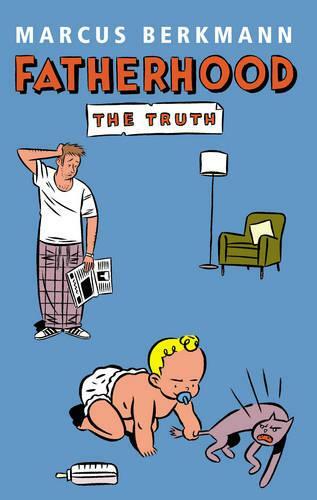 Fatherhood - The Truth, on the other hand, is a shed-friendly man's guide to the whole scary, life-changing business. One that looks beyond the happy-clappy cliches into the fiery hell of night feeds and projectile vomiting. a one-stop, know-it-all manual for the father-to-be. From buying buggies and cutting the cord to dealing with your wife's breastfeeding in public - the life of a first-time father will throw up new experiences every day. Combining expert advice from midwives, psychologists and obstetricians with first-hand accounts this title tells you what you need to know during your partner's pregnancy and the first few weeks of your life as a dad. In your hand is an indispensable pocket-sized training manual for new dads. 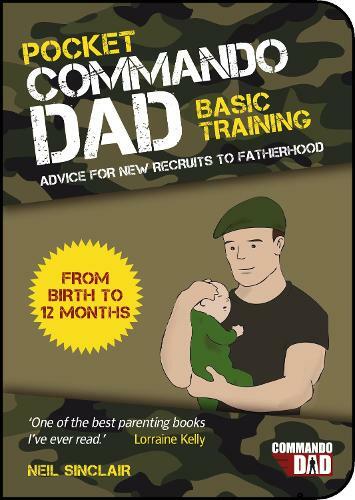 Written by ex-Commando and father of three, Neil Sinclair, this no-nonsense guide will teach you how to prepare base camp for your baby trooper's arrival, survive the first 24 hours, establish feeding/sleeping routines, and much, much more. Let training commence!